Councils across the country have been given the power to increase their local on-the-spot littering and graffiti fines to £150. This means the fines have almost doubled from the previous maximum fine amount of £80. Collecting England’s litter costs the taxpayer almost £700m per year, so these fixed penalty fines go towards replenishing that cost for our local councils. The default littering penalty is rising from £75 to £100, and from April 2019 the minimum penalty will rise from £50 to £65. Councils have, however, been warned to be sensible with the new fines, and to take local and individual circumstances into account. The new fines cover both pedestrians and motorists. 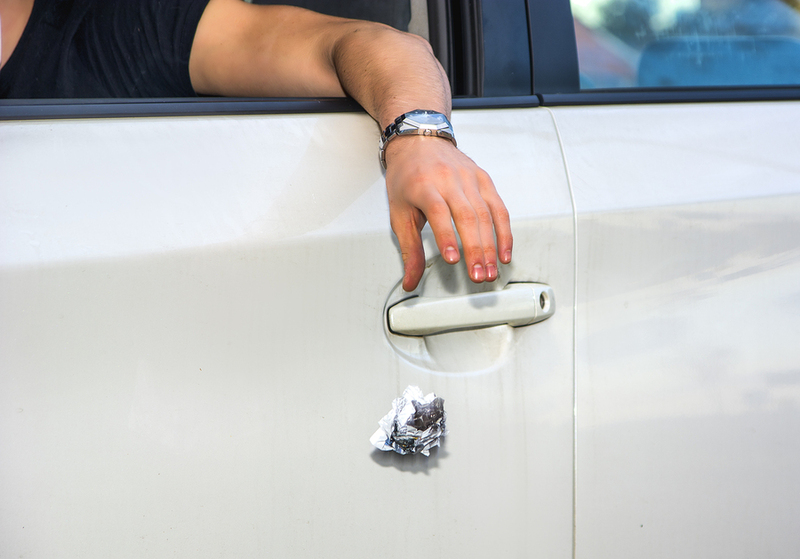 In the past, officers had to get the details of each individual who threw rubbish from a car, but the new law states that the vehicle’s registered keeper will receive the fine, even if it wasn’t them littering. This has led to easier-to-issue fines for motorists — however, it does have to be proven that the rubbish was thrown from the car in question. Other road users are now being encouraged to report vehicles who break the litter law, using phones (if you’re a passenger) or dashcams to record evidence. This news comes shortly after the results of a study by Keep Britain Tidy were published, which found that roadside litter kills millions of Britain’s native mammals every year. In fact, more than 8 per cent of littered bottles and nearly 5 per cent of cans were found to contain animal remains, including shrews, bank voles and wood mice. The small animals crawl inside the littered items and are then unable to escape. This type of littering in particular puts road workers’ lives at risk when they have to clear up, too. 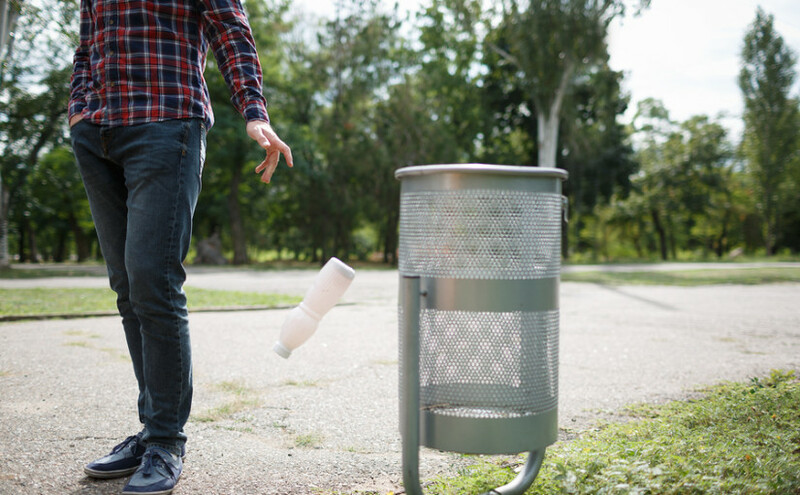 High penalties in countries such as Singapore have almost eliminated littering, so it is hoped that this move will lead to drastic changes in littering in England too. Want to organise your own local litter pick? Find out how, here.